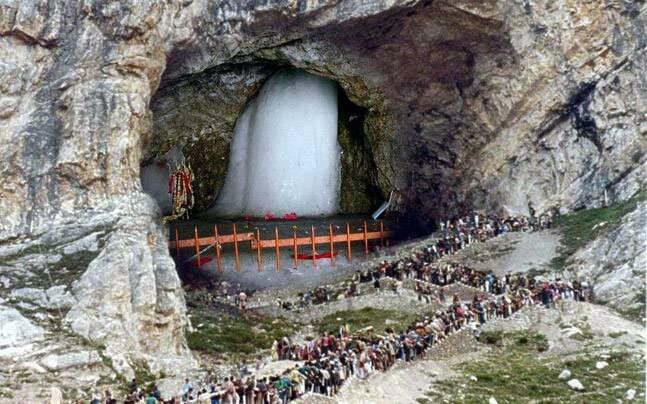 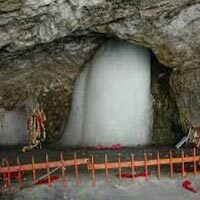 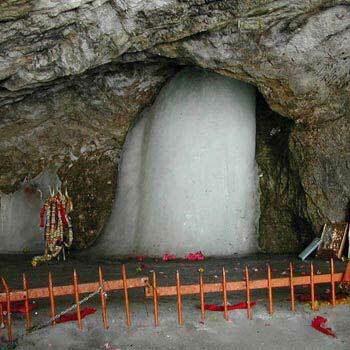 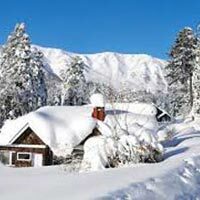 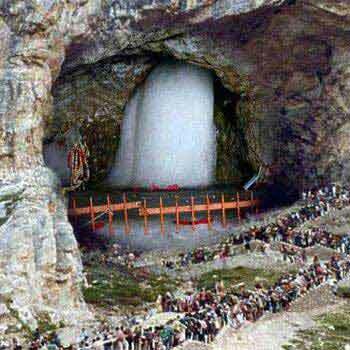 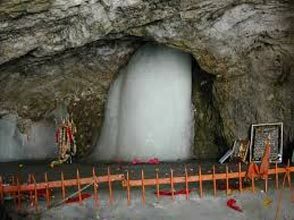 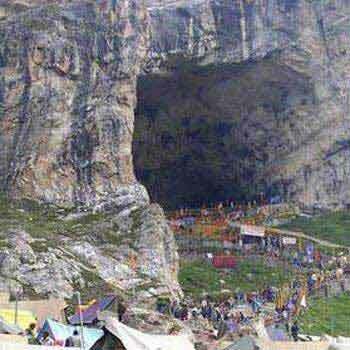 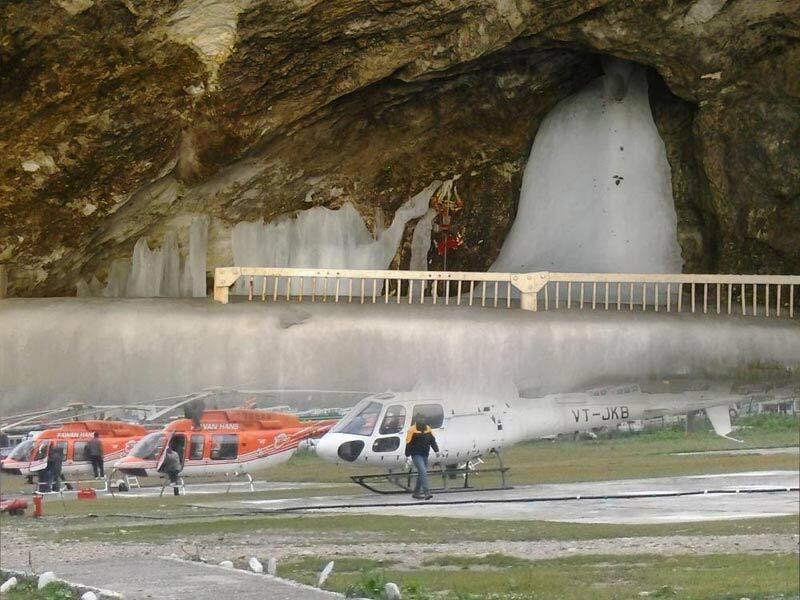 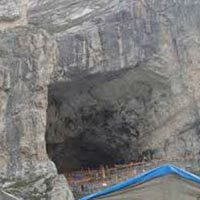 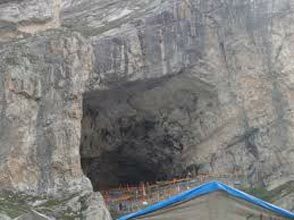 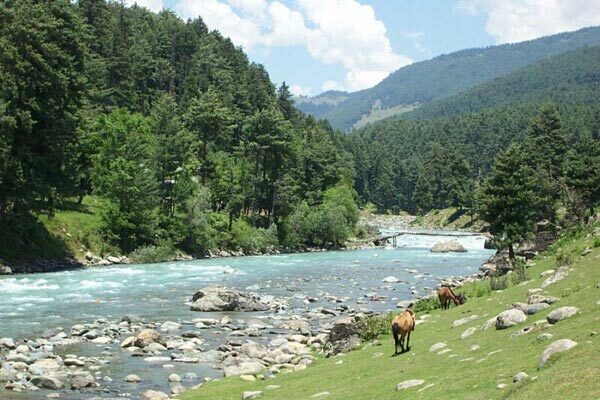 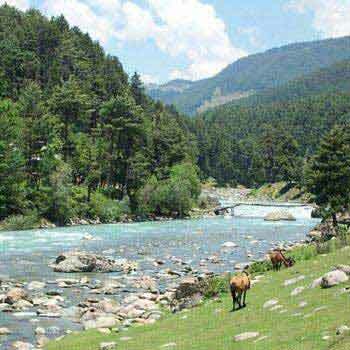 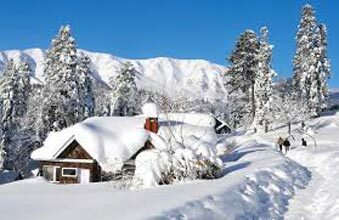 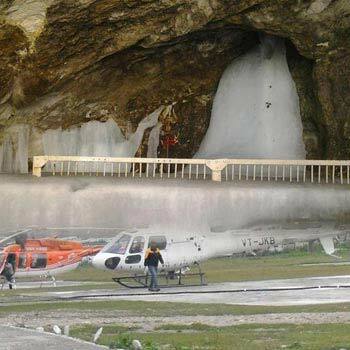 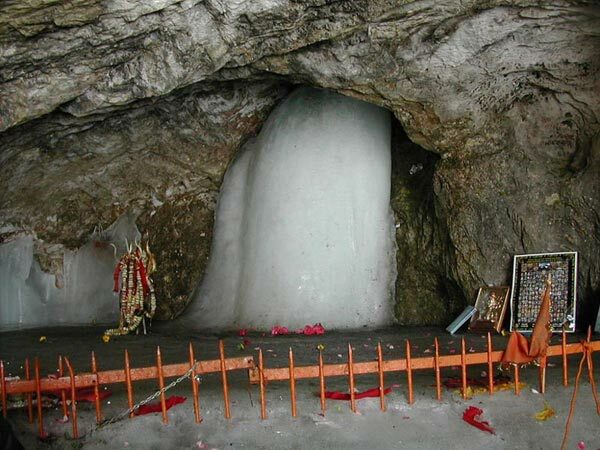 Treat your senses to the bounty of religious sites, by opting for our Amarnath Yatra Tour. 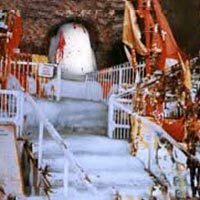 Pilgrims of by gone era, have frequented shrines and sacred places around the world, and forged a path for many to follow. 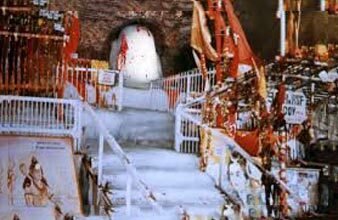 We continue with this long-standing tradition, and strive to emulate the same religious and elevating experiences, felt by them centuries ago, by offering the most humble Packages, which takes you to pilgrim sites around the world.